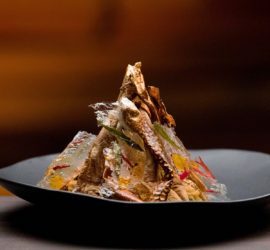 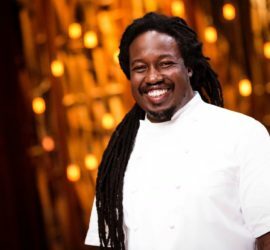 Home » Who was eliminated from MasterChef? 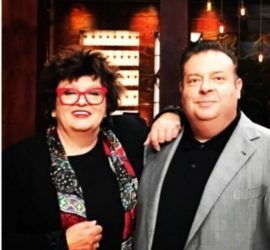 Who was eliminated from MasterChef? 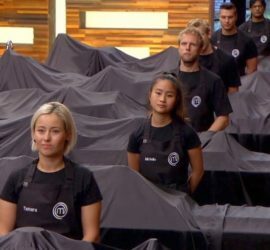 Find out who was eliminated from MasterChef tonight and who left MasterChef last night. 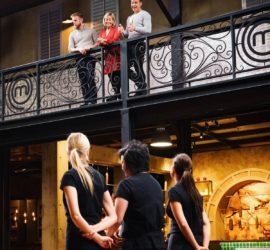 Latest elimination news from MasterChef Australia.